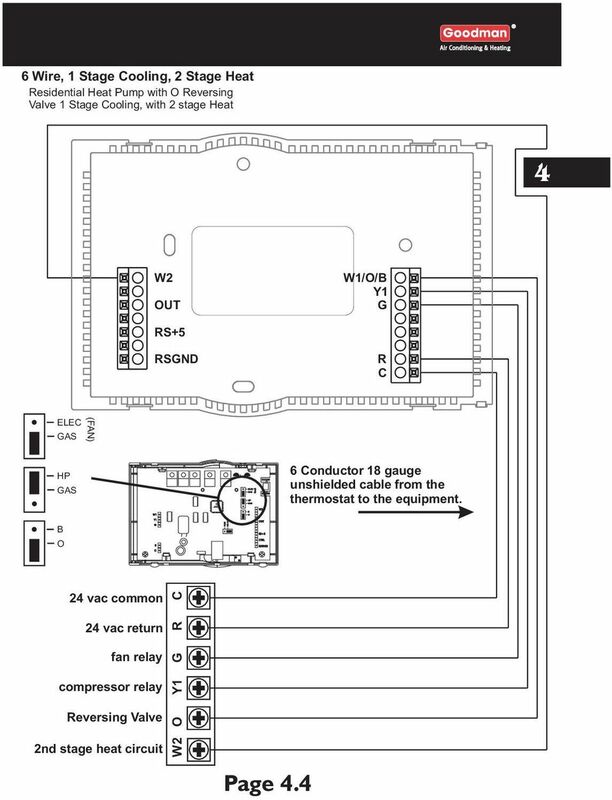 Emergency Heat slide switch on the panel or an external switch. 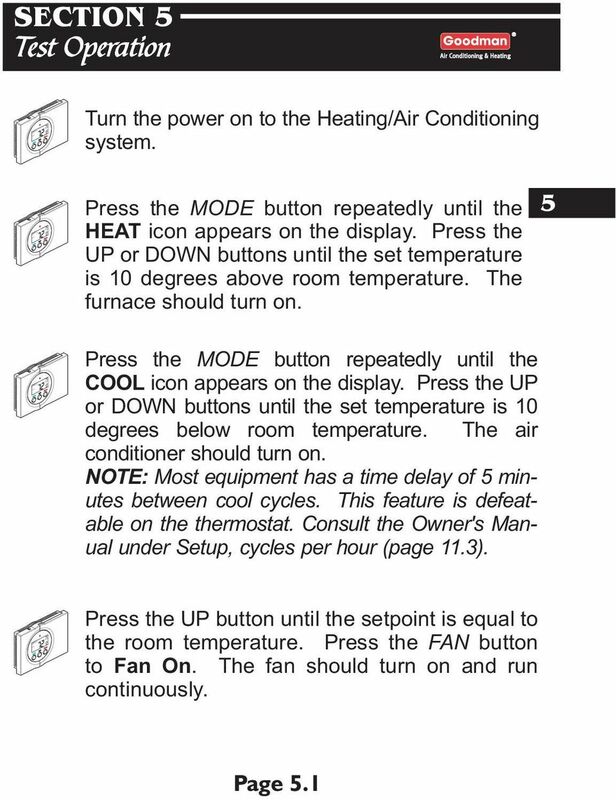 Do not use the panel switch or the external switch if Dip switch #4 is set to HP. 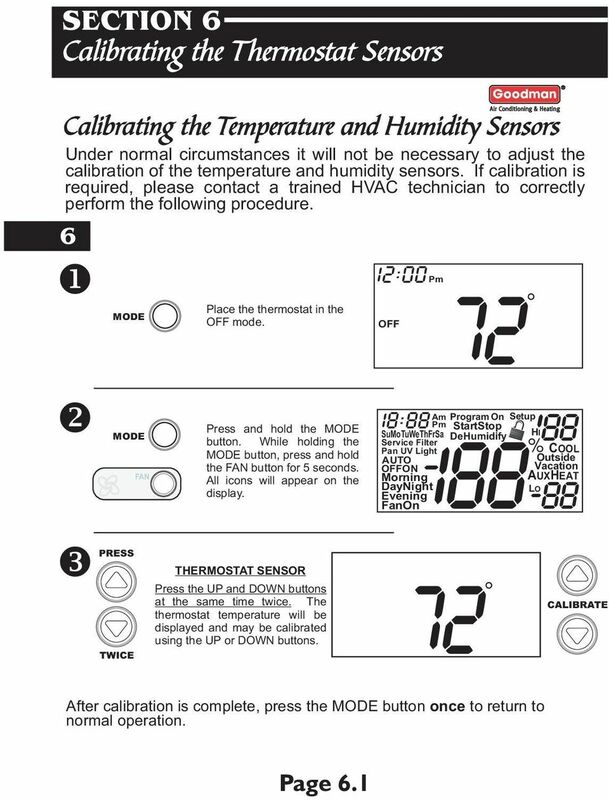 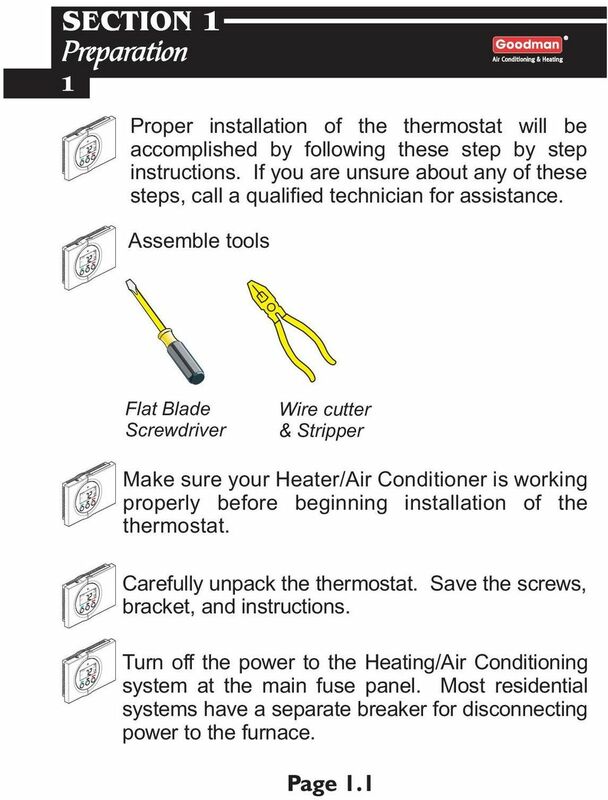 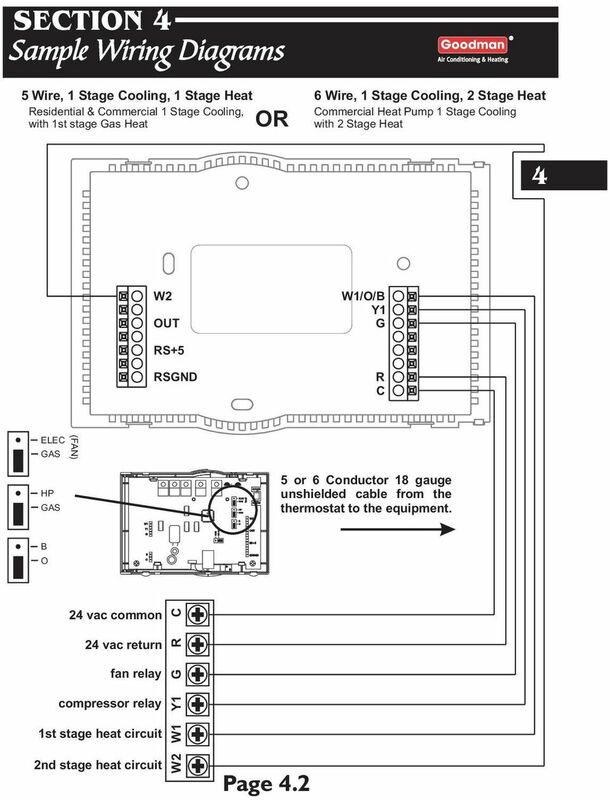 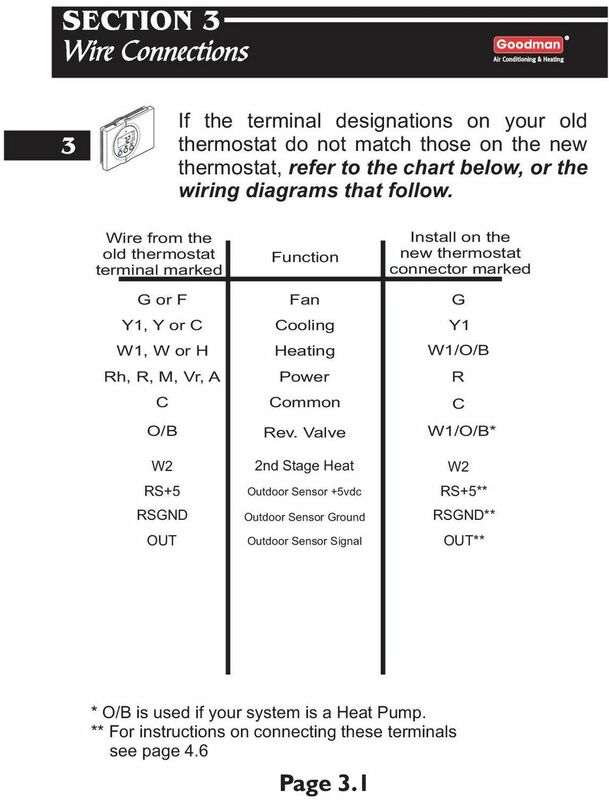 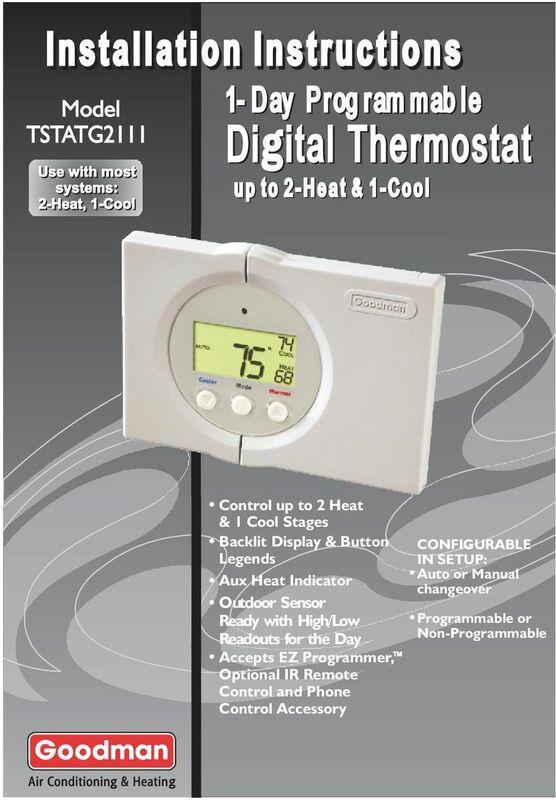 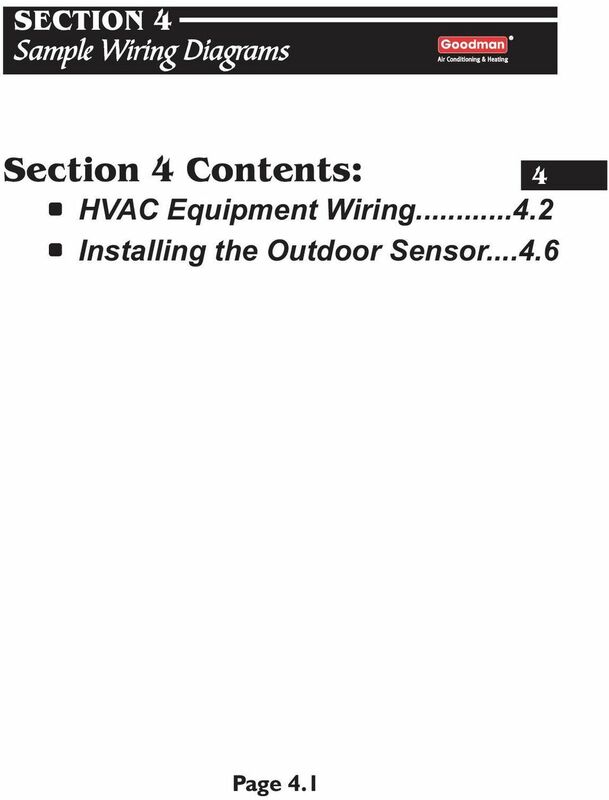 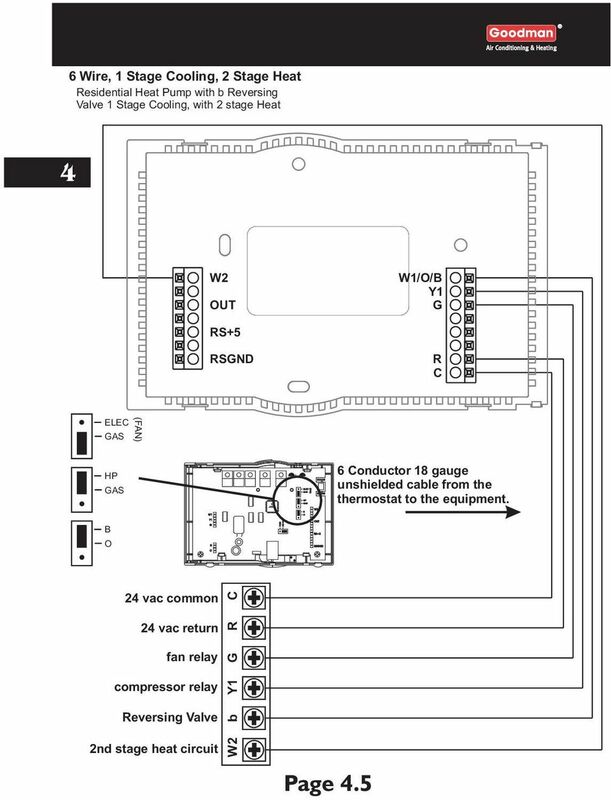 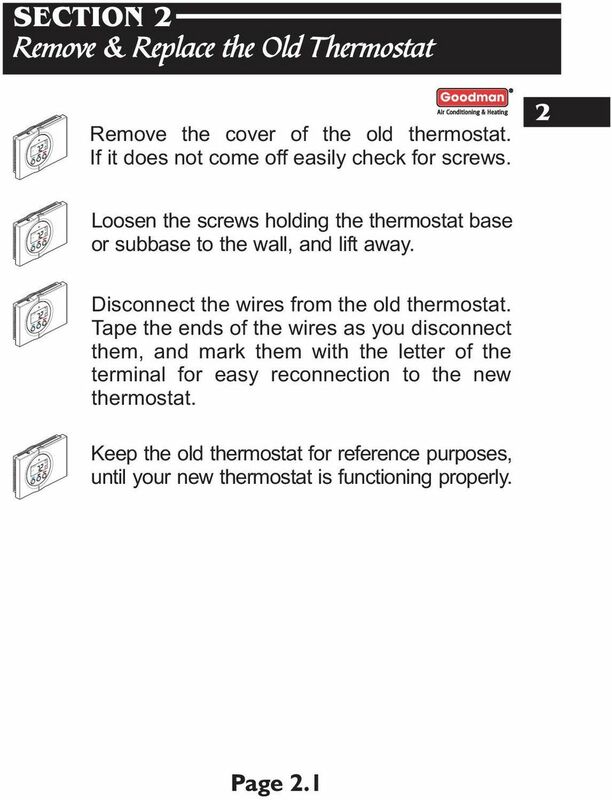 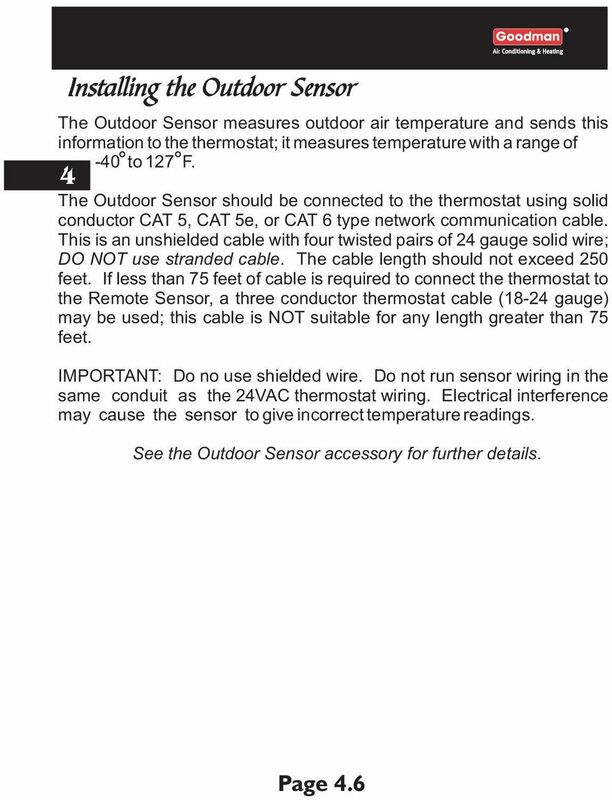 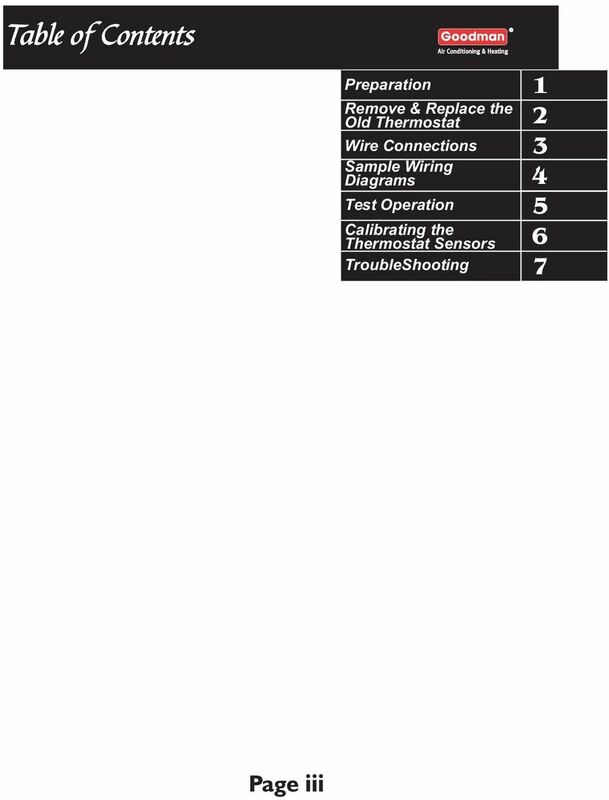 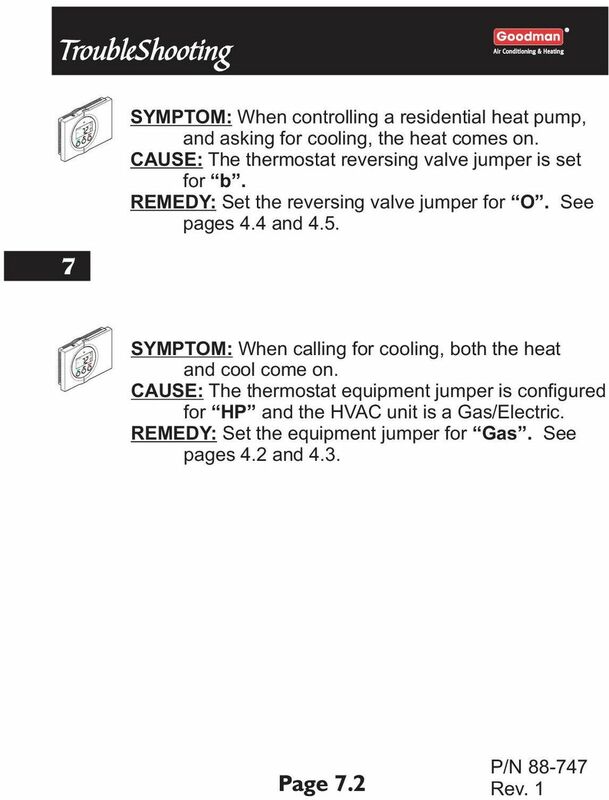 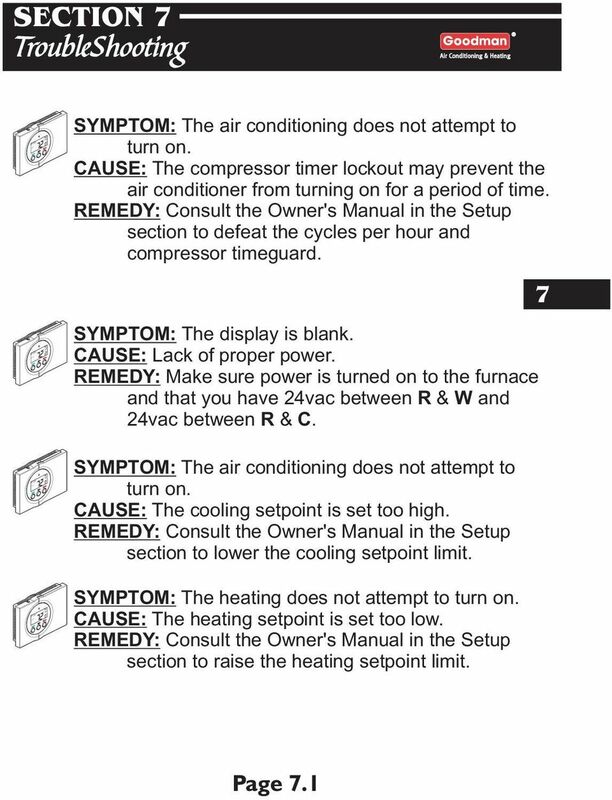 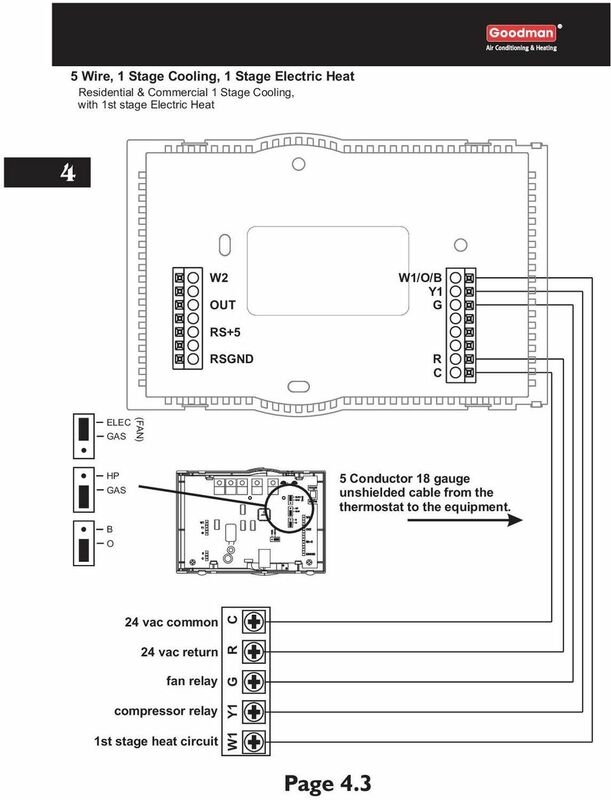 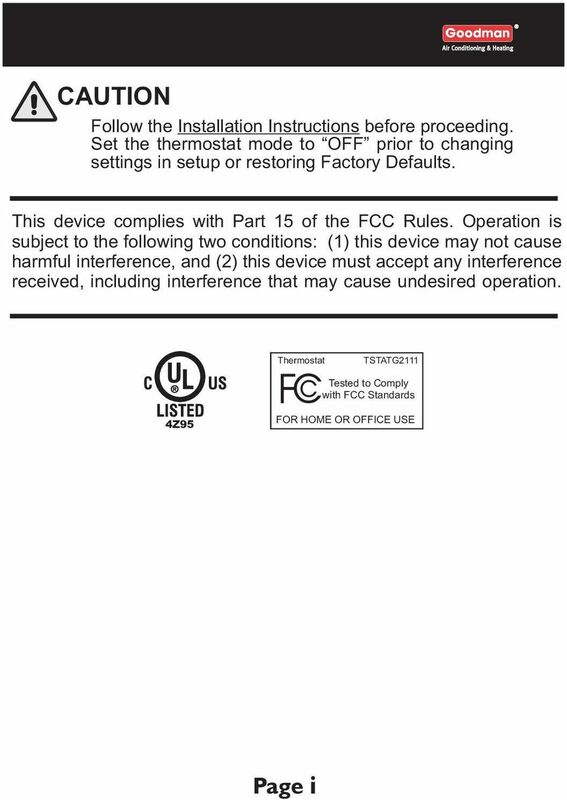 ET Series Electronic Thermostat Installation, Operating & Maintenance Instructions Page 1 Introduction This Installation, Operation and Maintenance Manual is for limate Master ET Series Electronic Thermostats.